Everything around us is image based. Posters. Logo’s. TV Screens. Computer screens. Video games. You name it. We are constantly bombarded with different kind of images thru-out our daily lives. All the companies are trying to market their product just for you and they are clever by doing that. They know exactly what you like and don’t like. They know what makes you tick. Let me the repeat this: They know what makes you tick! (Insert laughing face emoji) Instagram is the queen of the social media. But the funny thing is that it is all image based. How did we go from using social media to connect with writing e-mails to each other to now scrolling insta feeds which are one image after another? What is it about it that makes it so powerful and addictive? Now Instagram has become a leader in marketing and all big companies benefit by using Instagram and it’s possibilities. One of the newest marketing strategies is UGC which stands for User Generated Content. Brands now have a face and us the viewers love it. As a client, who does not want to be involved with their most loved brands and feel like they are part of it all? 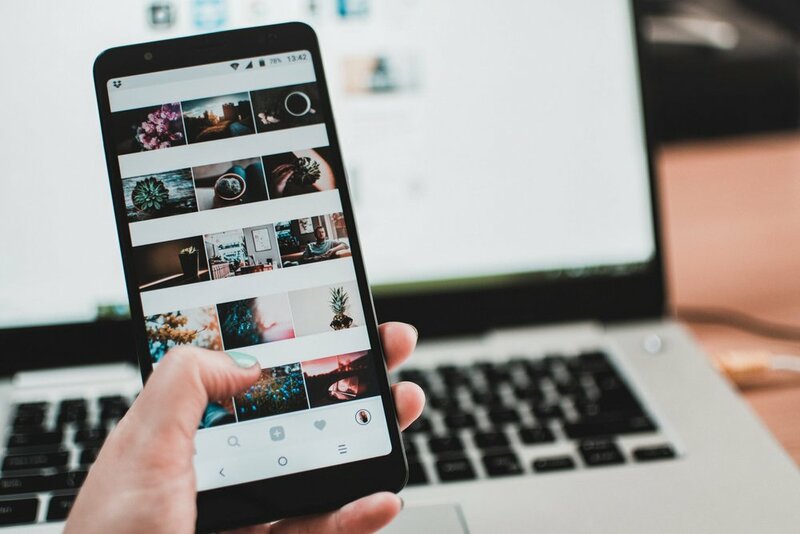 Based on a study conducted by Reevoo, “61 percent of people would be more likely to engage with an advertisement if it contained user generated content.” This is how UGC is phenomenal marketing strategy in social platforms and allows the client to connect with the brand. Next time you use a Airbnb and post a photo on instagram about you using someone’s house- you put a hastag and the brand might write you back to use your content as part of their branding. People already love to share everything they do on social media and this is a great way for brands and companies to use what is already there. It is also a way for companies to communicate with their audience and understand what their clients like. Any brand or company that does not already use this should definitely give this a try and see how their audience responses! And if you are the client, make sure you post what you use and use the right hash-tags.